They did such a stunning job. They helped put me at ease and laugh. They were incredibly professional, but still it was extremely comforting having them around. I loved that they got photos of EVERYTHING! They even got photos of my husband getting ready which I adored. They were never in the way not when I was getting ready or at the ceremony. They were apart of the party at the reception and STILL took photos. When we got our photos and I literally cried. Pure. Beautiful and perfect. Our photos were definitely one of the highlights of our wedding. Having beautiful memories from our special day is the best gift and choice anyone could ever make. Our wedding would not have been the same without them. Thank you Luke and Savannah for every single memory you took and made better!" -Agatha G.
"Luke and Savannah are truly such talented/creative photographers. I am absolutely in love with the wedding collection they shot for our "destination" wedding. 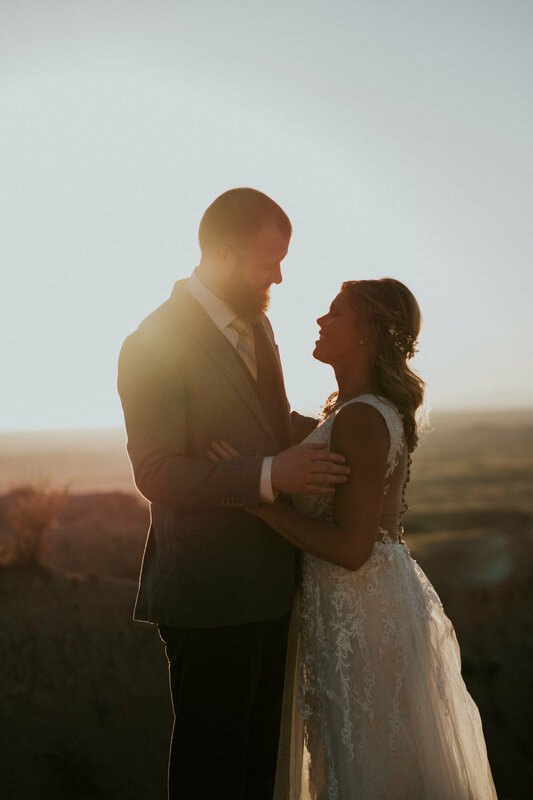 I couldn't be more pleased with all the organic moments they caught and now we'll have forever :) Plus they are adorable and a pleasure to work with!" -Crystal P.
"Jacob and I couldn't have made a better decision when it came to a photographer. We were in a tough situation because unforeseen circumstances did not allow our original photographer to come. Our wedding was only a couple weeks away! Savannah immediately made room in her schedule to fulfill our needs, and she OVER-performed with the help of her fiance, Luke, who went out of his way to ensure that Jacob and I were comfortable (getting us PIZZA for crying out loud). Working with these two was a blast, and our photos were gorgeous. They were creative, original, and full of emotion. I never would have expected it but we received every photo full-sized and enhanced, with tremendous work going into the favorites. Thank you Savannah for capturing the best moment in our life together." -Brooke G.